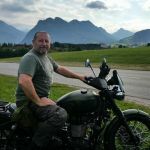 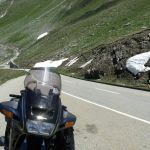 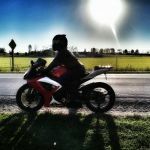 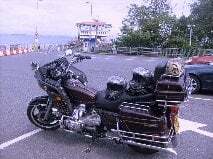 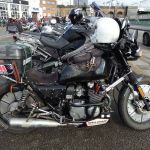 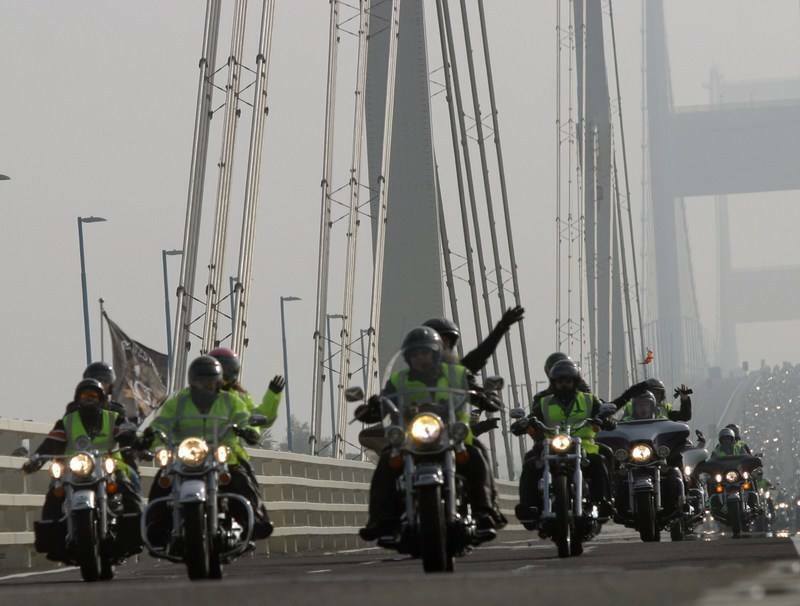 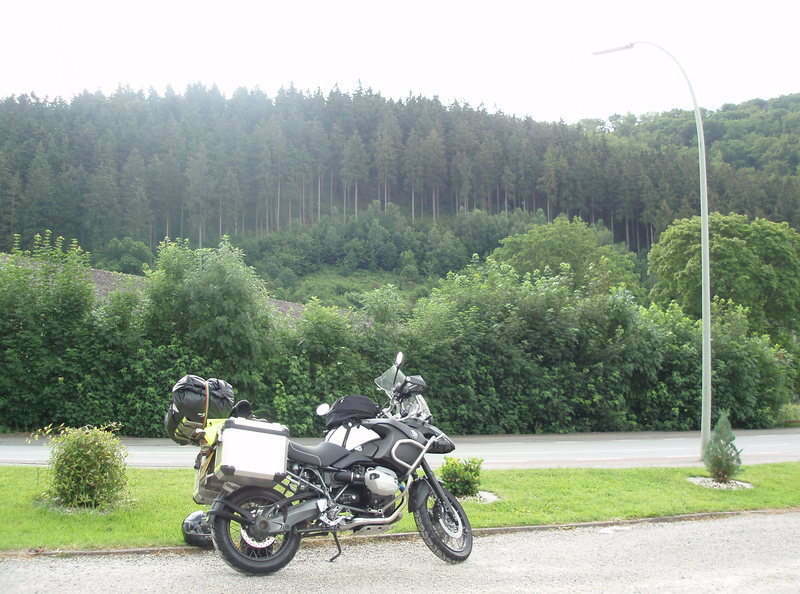 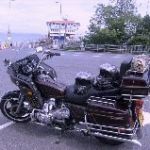 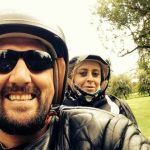 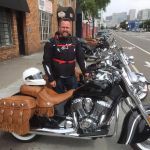 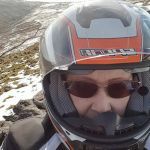 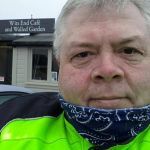 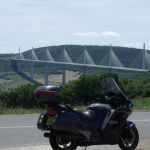 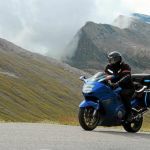 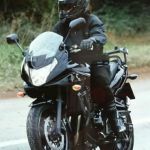 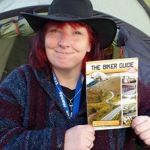 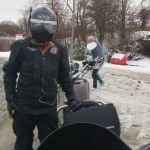 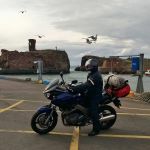 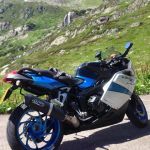 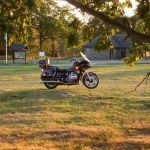 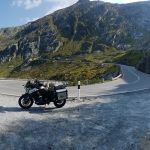 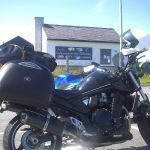 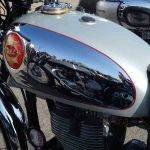 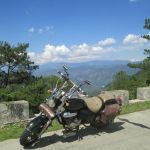 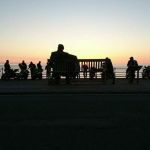 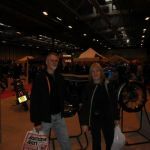 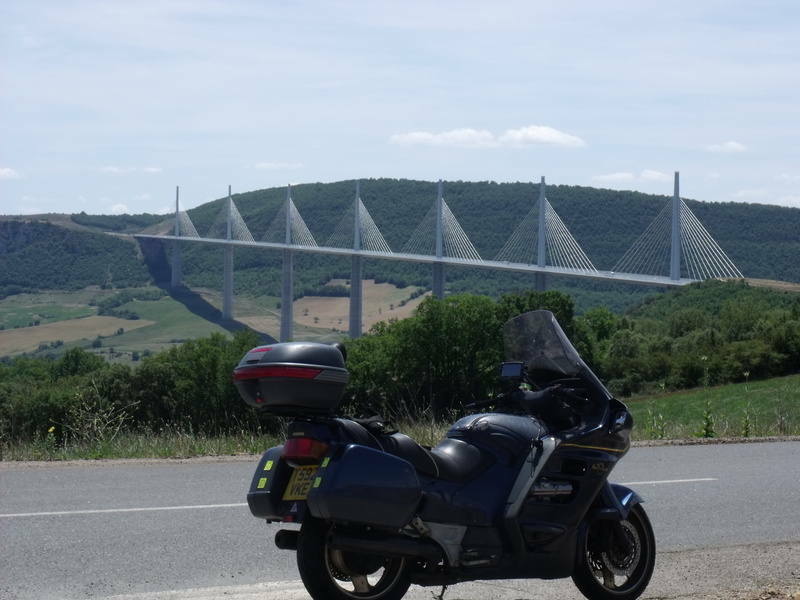 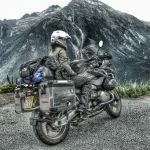 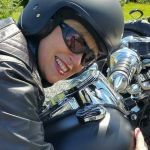 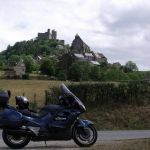 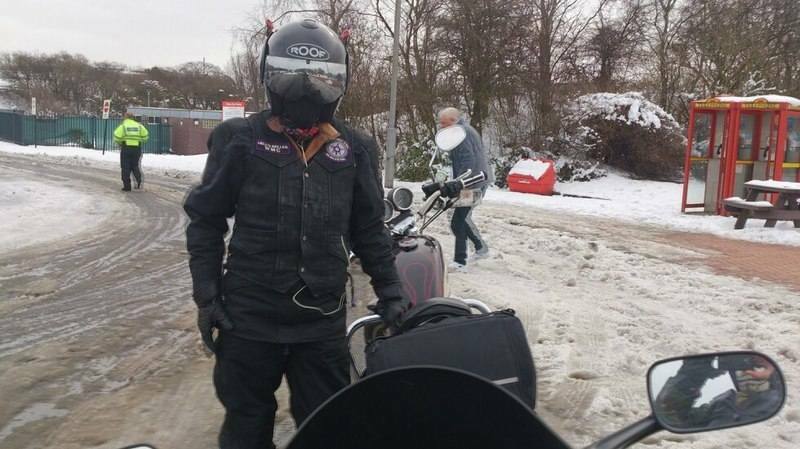 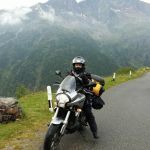 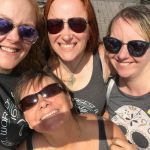 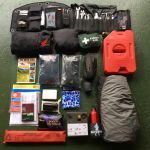 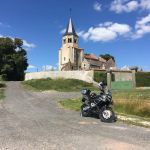 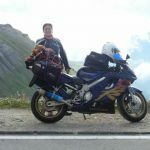 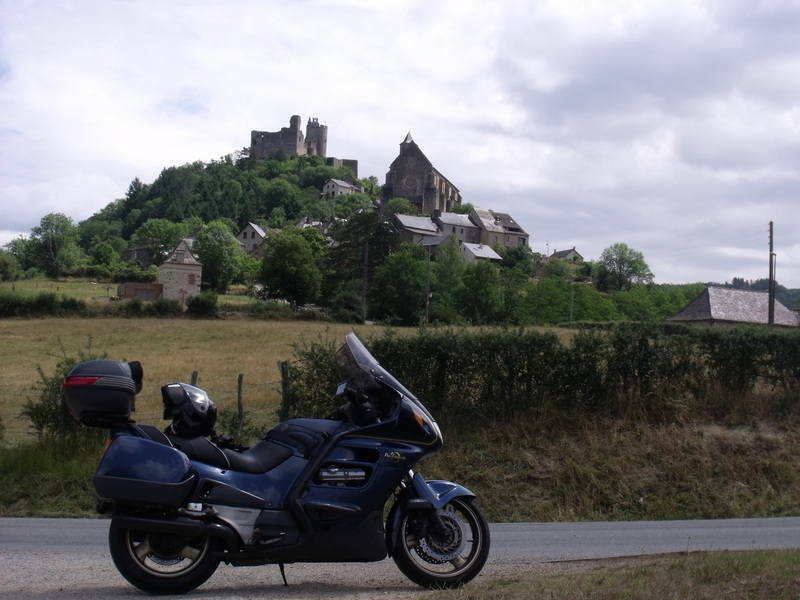 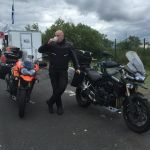 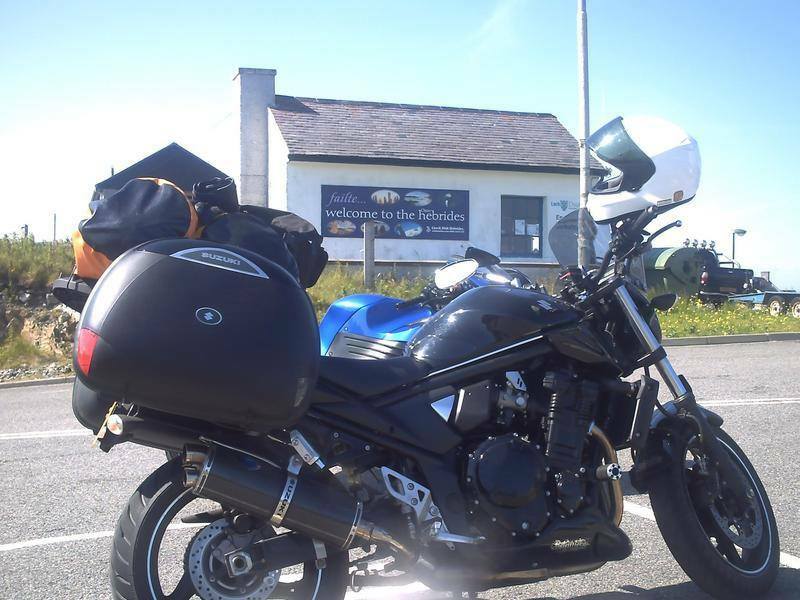 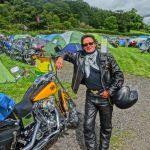 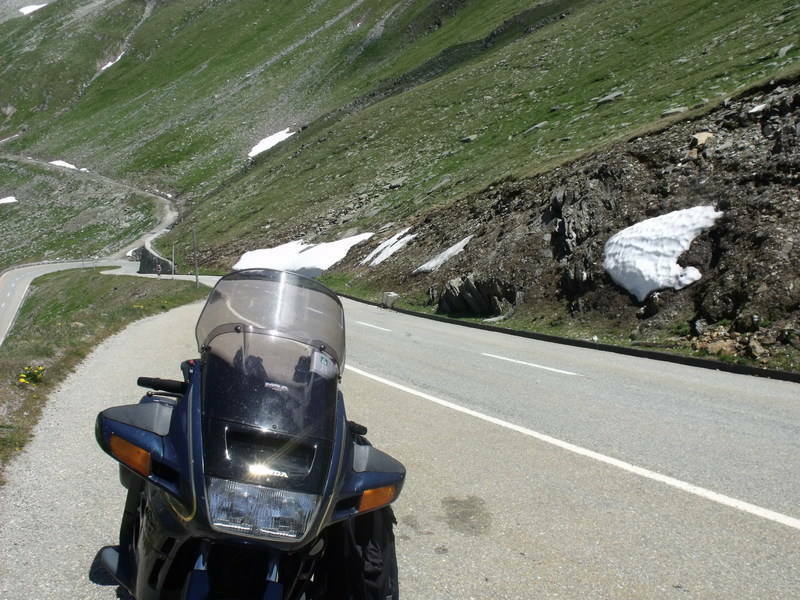 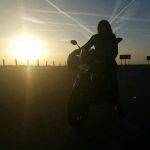 Photographs from visitors of THE BIKER GUIDE | Great images of Bikers! 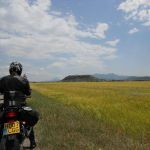 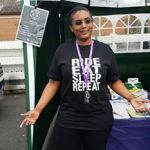 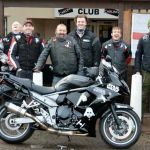 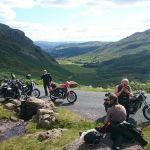 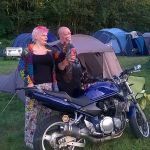 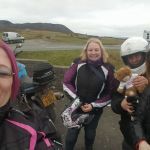 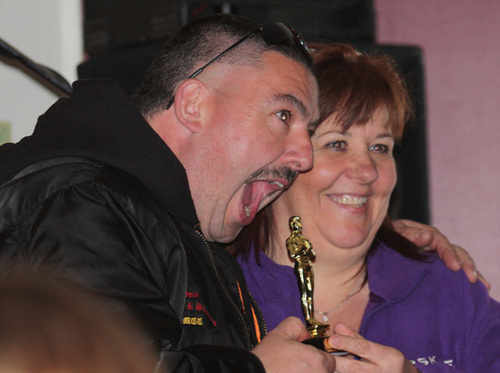 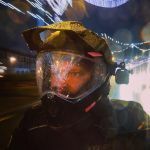 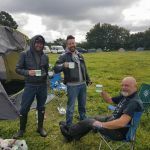 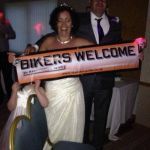 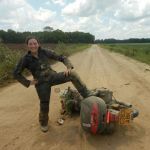 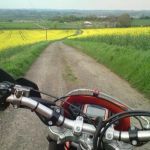 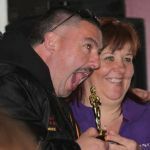 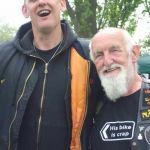 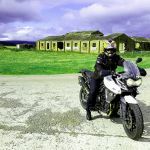 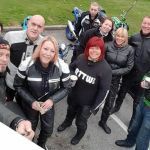 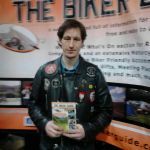 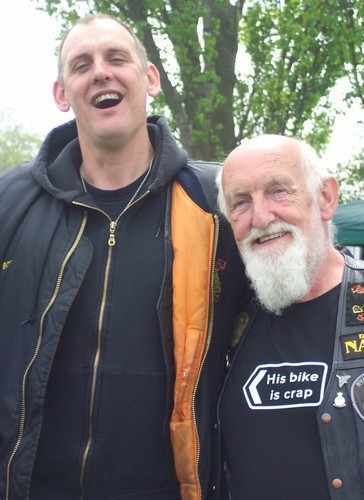 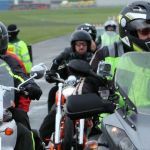 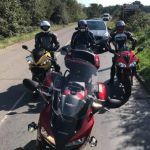 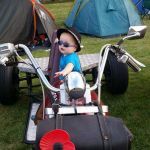 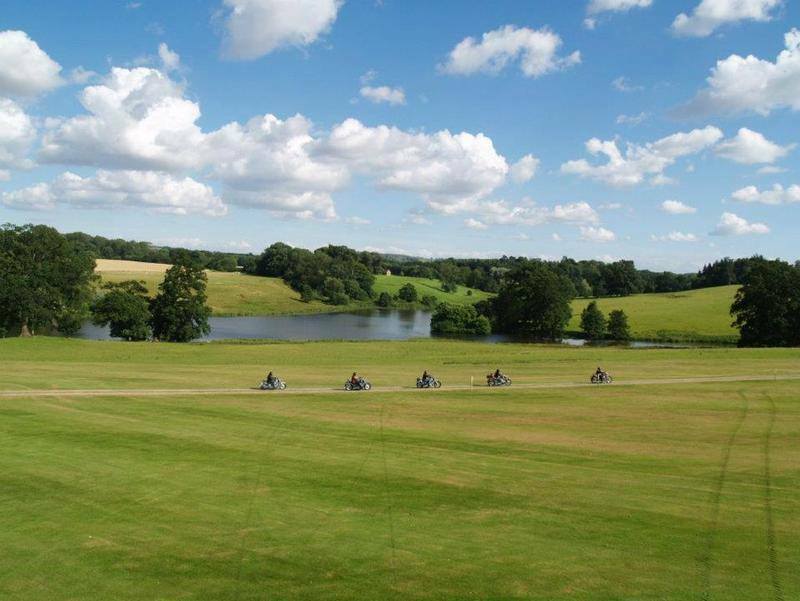 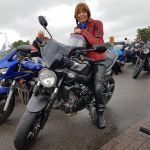 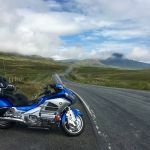 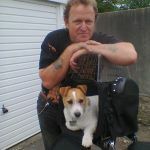 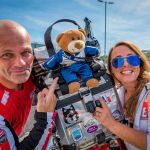 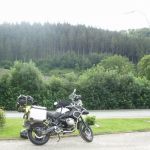 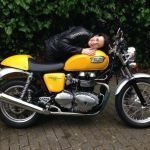 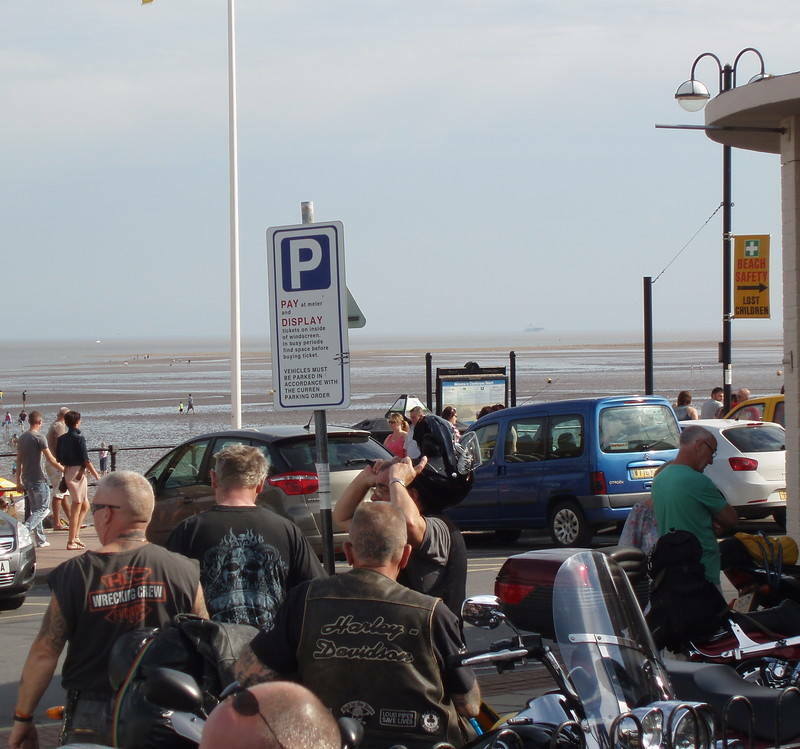 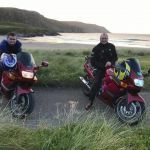 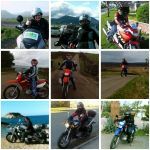 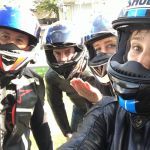 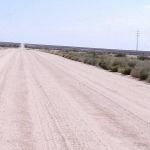 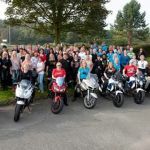 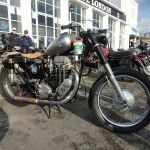 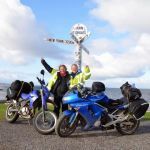 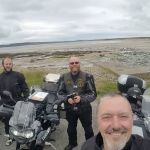 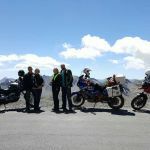 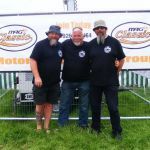 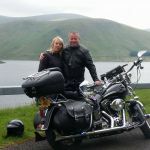 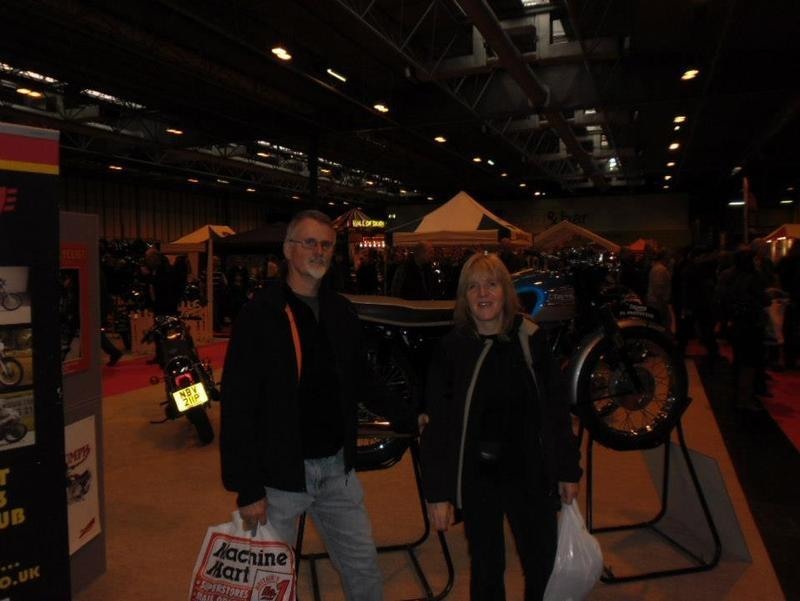 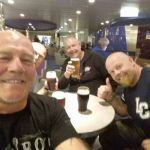 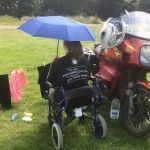 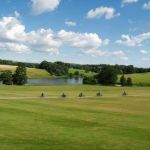 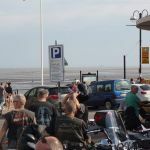 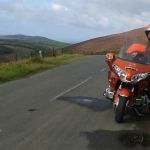 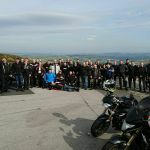 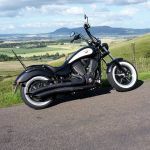 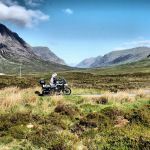 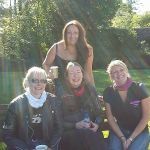 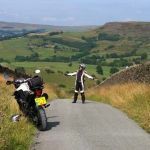 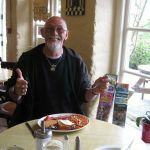 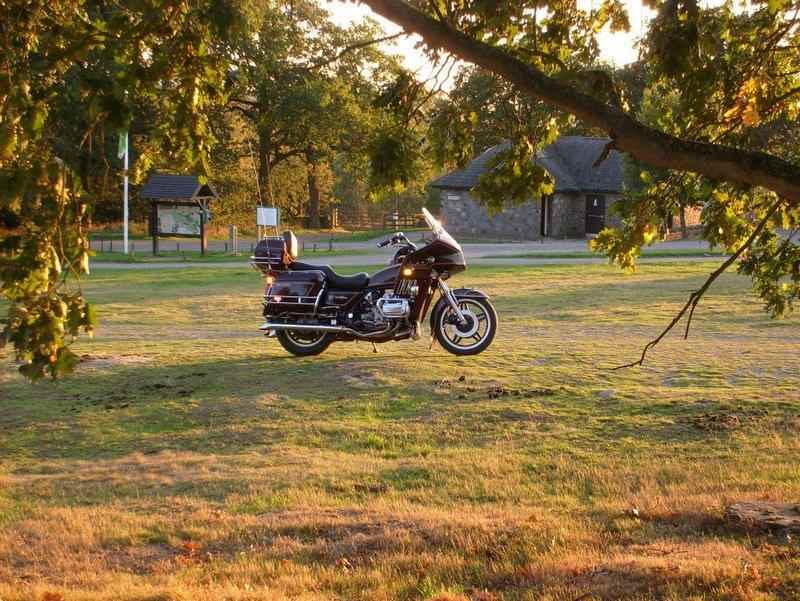 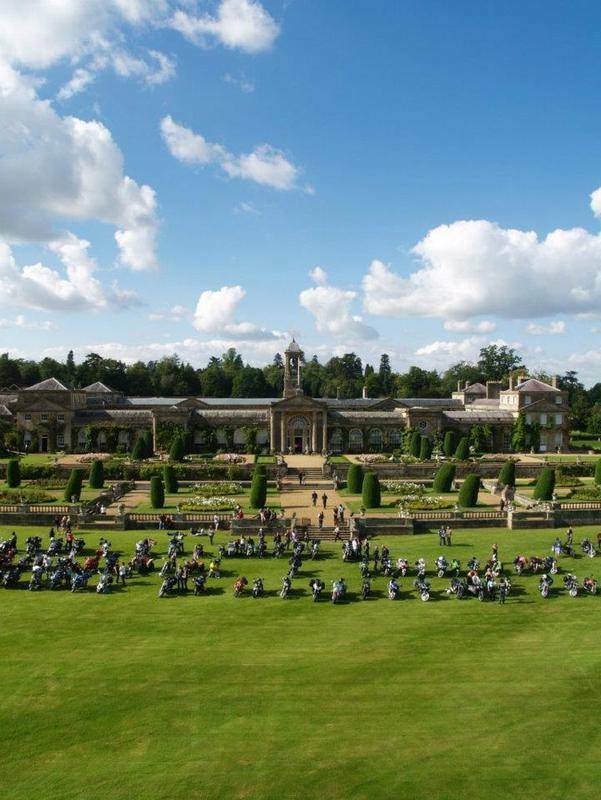 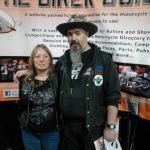 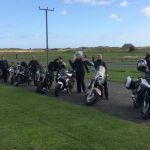 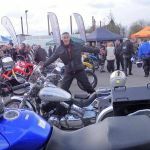 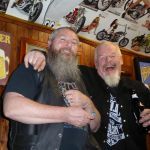 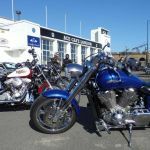 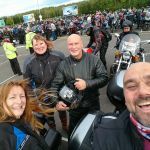 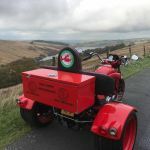 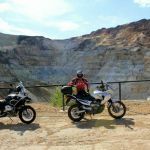 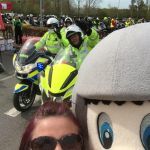 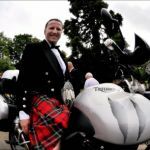 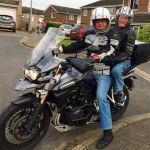 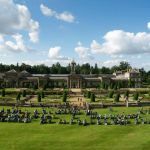 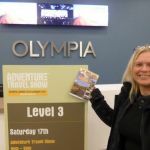 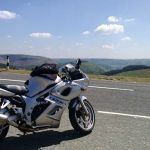 We include on the website photographs sent to us by our visitors, taken whilst enjoying adventures, events and more on their beloved Motorbikes. 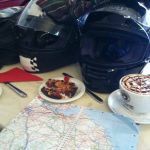 Below is a selection of images from visitors and contributors to THE BIKER GUIDE.